The boarders of J. Alter High have fought their school, sabotaged their school, and attempted to destroy their school. Yet the powerful Academy and its enigmatic Headmistress have remained always one step ahead of them. Now they must decide whether or not to work with the school, to unlock the abilities that brought them there — a decision that could tear them all apart. But choose they must, before they are out of moves, out of options . . . and out of time. 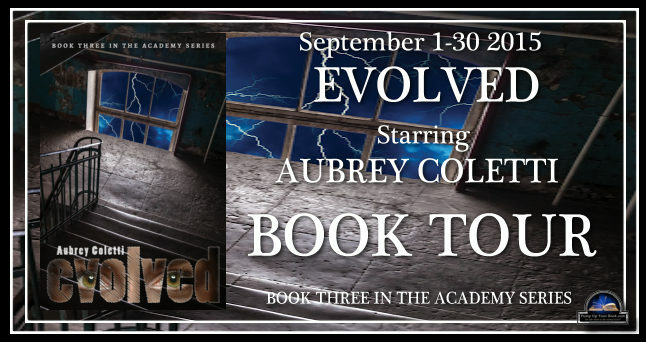 Evolved is available at Amazon. Aubrey Coletti is a twenty-three year old singer-songwriter, dancer, and author, who began her first novel while still in high school. 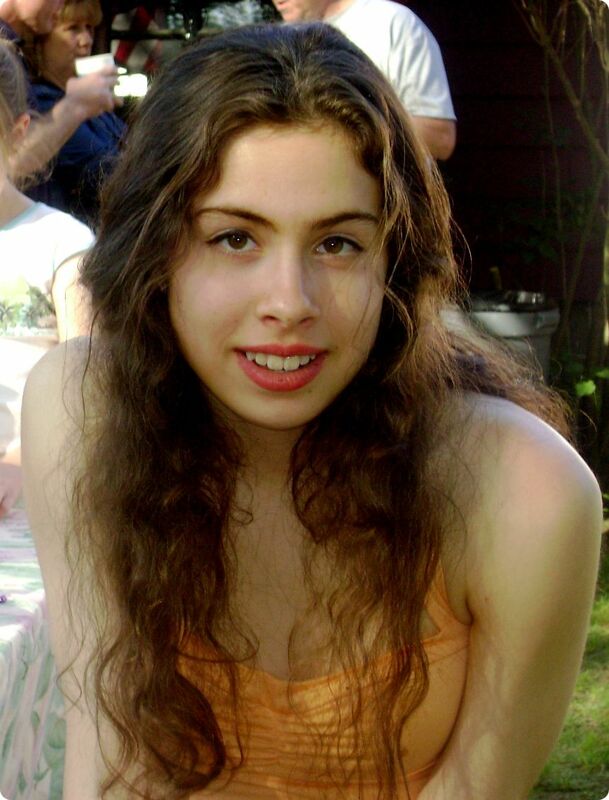 Now graduated from Sarah Lawrence College, she has three published novels in The Academy Series, Altered, Shattered, and Evolved. Connect with Aubrey on Facebook and Twitter. Find out more about Aubrey at Goodreads. 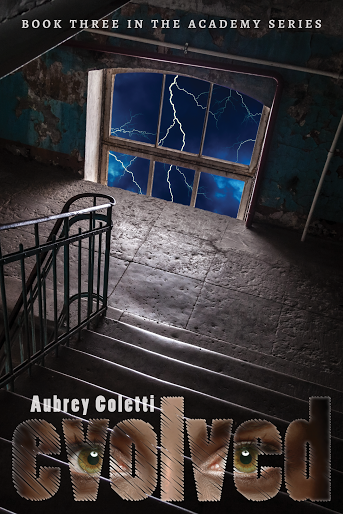 More books by Aubrey Coletti.